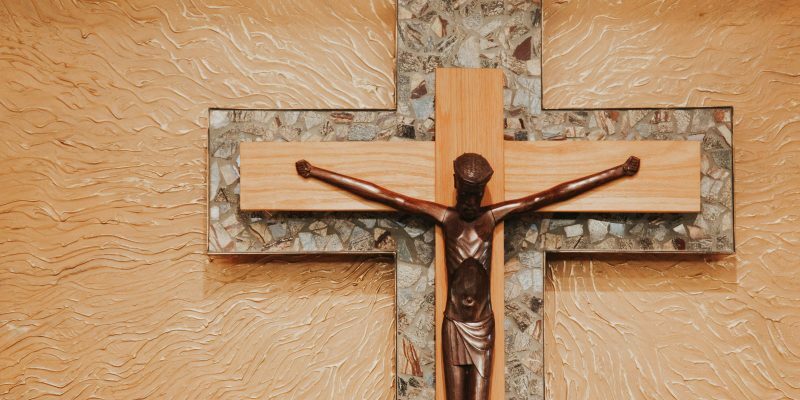 Last Chance — Limited Spots Remain for April Stewardship Conference - Catholic Stewardship Consultants, Inc.
Time is running out and a handful of spots are still available to register for our next Msgr. 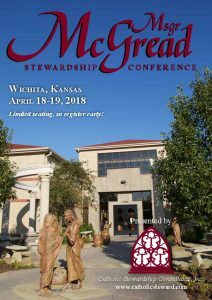 McGread Stewardship Conference, which will be held April 18-19 at the Diocese of Wichita’s Spiritual Life Center in Wichita, Kansas. This is your last chance to join us for the spring’s premier stewardship education event. At this conference, we bring together pastors and parish leaders to train them in the spirituality and practice of stewardship, as envisioned by the late Msgr. McGread. The conference is scheduled during the middle of the week so that all participants can arrive Tuesday evening and depart Thursday afternoon. Now in its 15th year, the McGread Conference has inspired and educated thousands of priests, religious, and lay Catholics, by sharing the remarkable stories of how developing the spirituality of stewardship has transformed the lives of parishioners as well as the life of the parish. The late Msgr. Thomas McGread, who passed away in April 2013, has been called the “Father of Stewardship,” and was instrumental in the drafting of the United States Conference of Catholic Bishops’ pastoral letter, Stewardship: A Disciple’s Response. At this conference, you can hear the remarkable story of how Msgr. 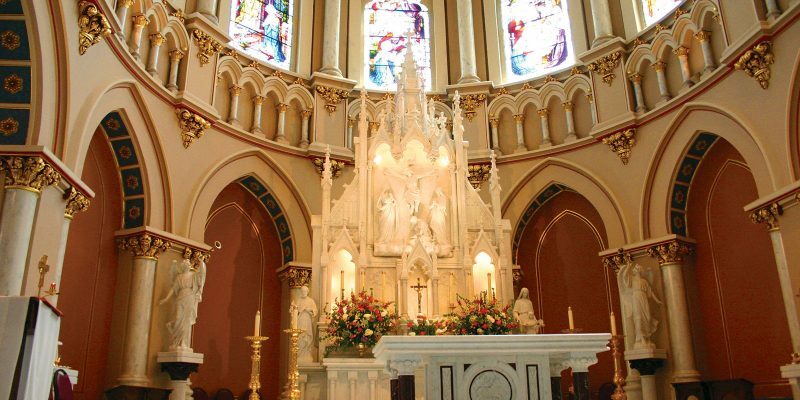 McGread’s stewardship vision transformed his parish — St. Francis of Assisi in Wichita — and how it has impacted other parishes across the country. While Msgr. McGread is no longer with us in body, he remains with us in spirit, and his stewardship message lives on. Conference attendees will have the opportunity to view one of his presentations via big-screen video. 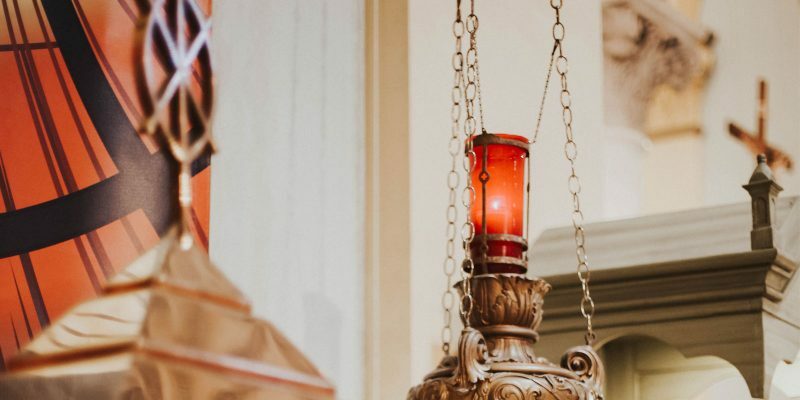 The conference also will feature presentations by pastors and lay leaders from around the country that will share stories of how stewardship has become a way of life at their parish. Click here to find out more about the McGread Conference. You can also register for the conference here. You may register online at the link above, or if you have any questions or would like more information, contact Shari Navarre at 888-822-1847, ext. 3702, or by e-mail at shari@catholicsteward.com.